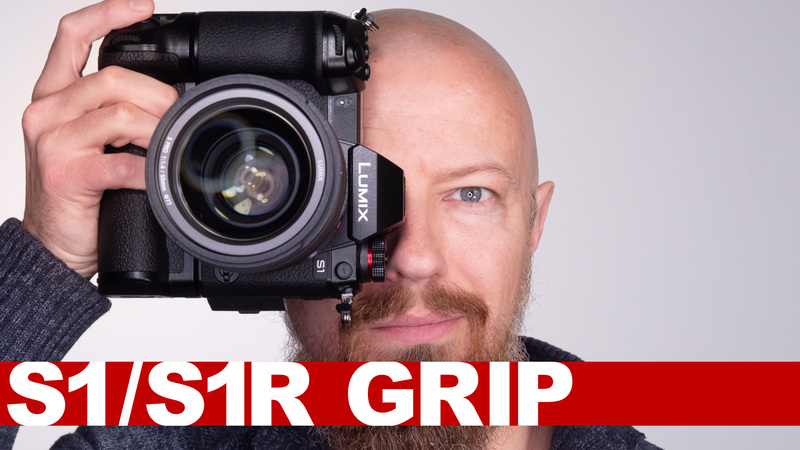 Need a versatile light? The FJ Westcott FLEX LED will get the job done! Ever seen a bendable, flexible, twistable LED light? No? Then allow me to shed some light on that. 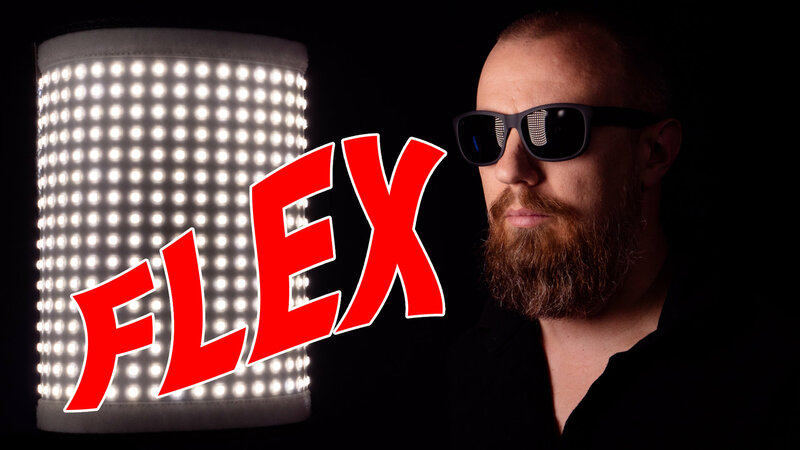 #AMA ► Flex LED Unboxing, Lens for Real Estate Interior, and More!